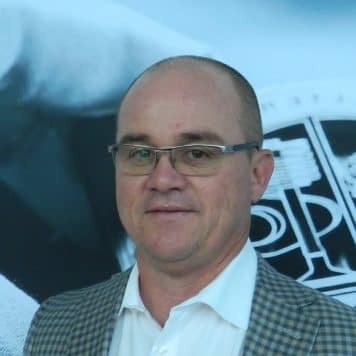 Ken began with Mercedes-Benz Kitchener-Waterloo in June of 2018. He got into the automotive industry when he met Rick Hendrick in Charleston, South Carolina and has not looked back ever since. Prior to the automotive industry, Ken was a professional hockey player. He completed his studies at the University of Alabama-Huntsville and played hockey as well. His favourite car is the GT-C Roadster. Outside of work, Ken loves to travel and spend every second with his amazing family. Sara has worked in the automotive business for 15 years. When she graduated from high school, she wasn’t sure what she wanted to do, and joined a dealership in the accounting team, subsequently falling in love with the industry. 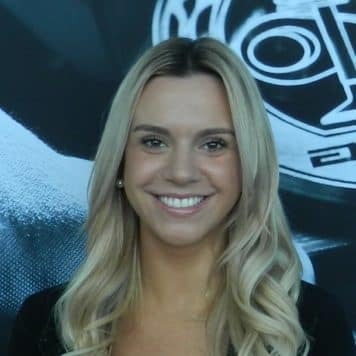 After working in accounting, Sara was drawn to the sales floor, and found success on the sales team; she has worked at Mercedes-Benz Kitchener-Waterloo since 2009. 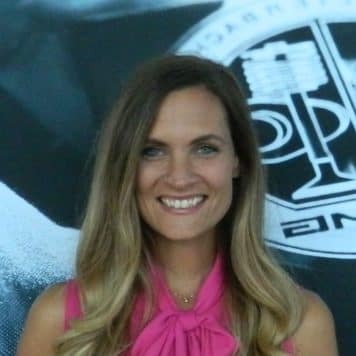 A mother to two small children and wife to a local police officer, Sara was raised in the United States, so football and baseball are in her blood; she also enjoys running and traveling. 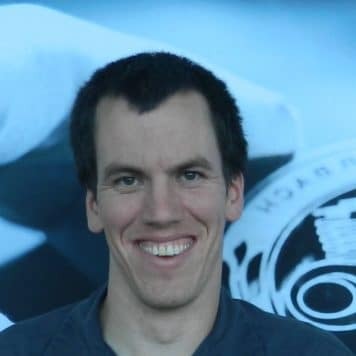 Shawn has been part of the Mercedes-Benz Kitchener-Waterloo team since 2002. He became interested in cars as a young kid. Prior to joining the team, he studied at the University of Windsor and did insurance sales. Shawn enjoys baseball golf, swimming, and travelling with his wife. 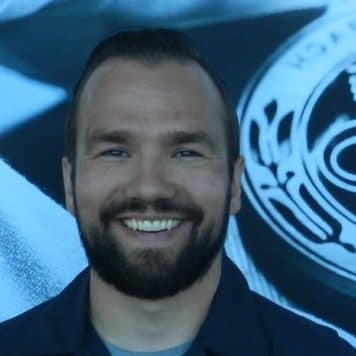 David joined the team at Mercedes-Benz Kitchener-Waterloo in 2016, after being a stay-at-home dad to two boys for nine years. Previously a project manager by trade, he studied finance at Brock University. 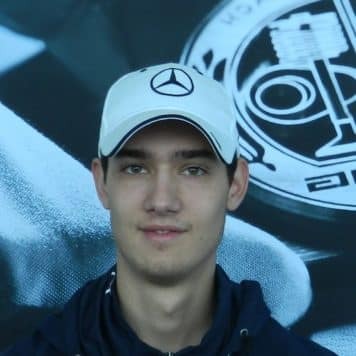 A Mercedes owner before joining the team at the dealership, he loves gardening and coaching his sons in soccer and curling. 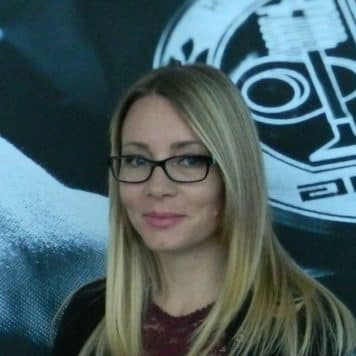 Anamarija has worked in automotive since 2015, and joined the Mercedes-Benz Kitchener-Waterloo team in 2018. 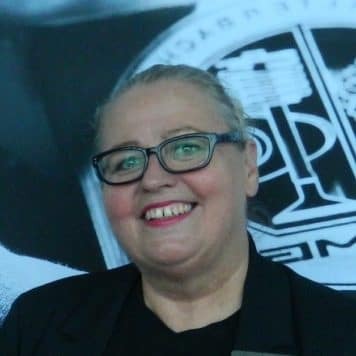 She comes from a family of German car enthusiasts – and that, combined with her administrative background, made the industry a perfect it. 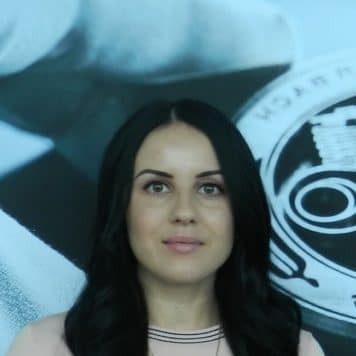 Anamarija studied business administration at Conestoga College, and worked as the office manager for a cosmetic clinic; outside of work, she enjoys spending time with family, friends, and her dog Mika. 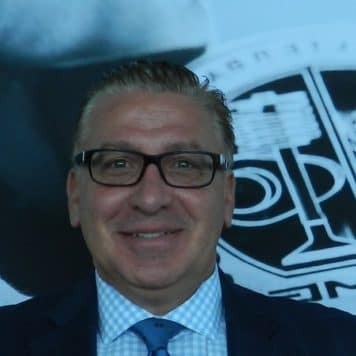 Moe started with Mercedes-Benz Kitchener-Waterloo at the beginning of 2019. His automotive career began selling Pre-Owned vehicles which he then transitioned into General Motors. 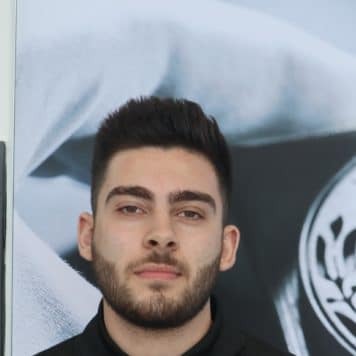 Prior to his automotive career Moe owned his own restaurant and worked at a bank as a financial services representative, which has helped him transition into this role very well. Moe studied Business Administration at Laurier. His love for cars began at the age of 10 where he fell in love of sport’s cars. His favourite cars are the Mercedes-Benz CLS AMG and the Dodge Hellcat. Outside of work Moe is a watch collector and he enjoys reading as many books as he can in his free time. 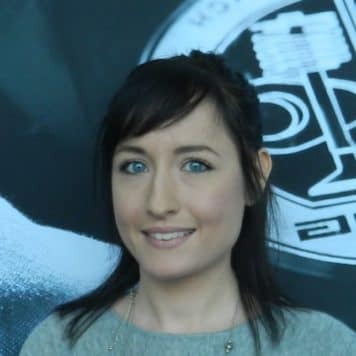 Stephanie joined the Mercedes-Benz Kitchener-Waterloo team in 2014 as a part-time receptionist. She has always had a passion for cars and luxury brands, and brings experience in retail management to her position. Outside work, she enjoys spending time with her family. Brynn began her time here in October of 2018. She has always had a passion for sales and customer service, which naturally led me to the auto industry in 2014. Prior to the automotive industry she worked in the insurance industry in the group health sector. She completed her studies at Wilfred Laurier University. Her favourite car is the 2019 E63 AMG! Outside of work she enjoys cooking, reading and keeping active at the gym. Sean got into the automotive industry for the love of cars, speed, and sound – things Mercedes-AMG happens to do really well. 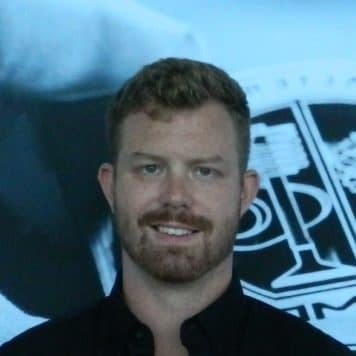 Prior to joining the team at Mercedes-Benz Kitchener-Waterloo, Sean studied broadcast radio at Conestoga College, and also studied automotive at Georgian College. He was previously an account manager at a well-known radio station, meeting with clients with their advertising needs. Outside of work, he enjoys woodworking, mountain biking, skiing, snowboarding, and cottaging. 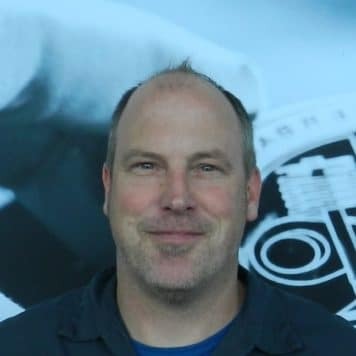 Peter started his automotive career in 2004 as a lot attendant and detailer in Guelph; before that, he worked at Canadian Tire and studied business management at Seneca College. 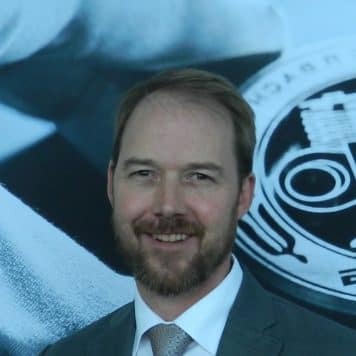 He has always had an interest in Mercedes-Benz, and even while working at another brand, maintained his passion for the brand and its leadership in automotive innovation and technology. Peter is a passionate sports fan, and enjoys the Toronto Maple Leafs, Kitchener Rangers, Dallas Cowboys, and Pittsburgh Steelers. Uwe got into the car business by accident – a lady he was seeing at the time thought he would be good in sales, and suggested car sales. That was in 1994, when he was working as a professional harness racing analyst, and he’s never looked back. 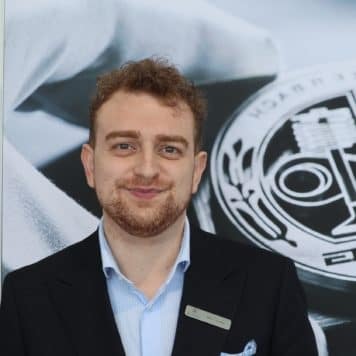 A graduate from “the school of hard knocks,” he’s had an interest in Mercedes-Benz since he was a boy, and his father always drove them in their native Germany. Outside of work, his hobbies are horse racing, sports, and looking after his better half. 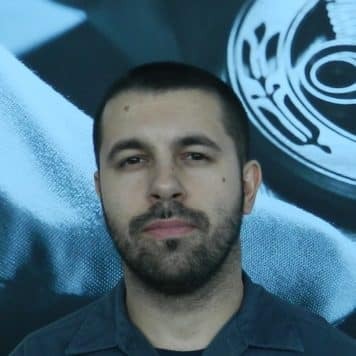 Nikola began with January 2019 has been a huge part of our team! His career in the automotive industry began in 2011 after graduating from college. Before working in the automotive industry, Nikola was filling his time working 2 part time jobs. 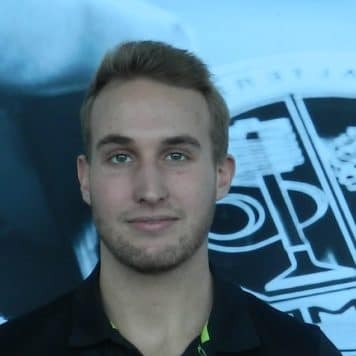 Nikola attended Conestoga College for Police Foundations. Growing up as a young child he was always attracted to cars and it was an obvious choice for Nikola to pursue this passion. Narrowing down his list of favourite car to one, it would be the Porsche 911 GT3 RS. Outside of work Nikola enjoys playing basketball and soccer whether its for a pickup team or a league. In terms of hobbies, he enjoys collecting watches and vintage comic books. He was drawn to the Pfaff family because of the history and passion for Motorsports and the incredible engagement with their employees and customers. James has always taken great pleasure in serving others; combined with his passion for cars it makes for a perfect mix. 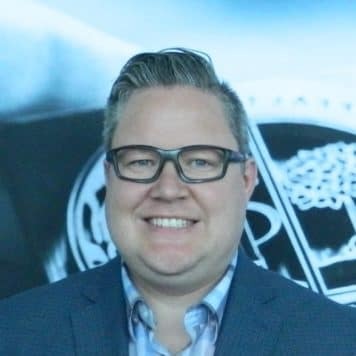 Prior to joining our team, he was the general manager for a large big box retailer for ten years, followed by stints at Harry Rosen and Holt Renfrew. Together with his wife of 28 years, he enjoys travelling the world. 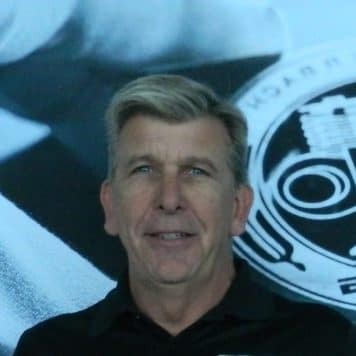 Les joined the team at Mercedes-Benz Kitchener-Waterloo in January 2018, after working the front of house at Langdon. He studied at Heritage Bible College, graduating with a degree in theology and music. His entire family aways loved cars, and outside work, Les enjoys playing hockey, drumming, going to the gym, and hanging out with his fiancee. 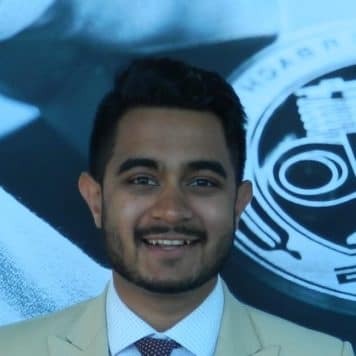 Rohin has loved automobiles since he was young and developed an affinity for Mercedes vehicles early on. 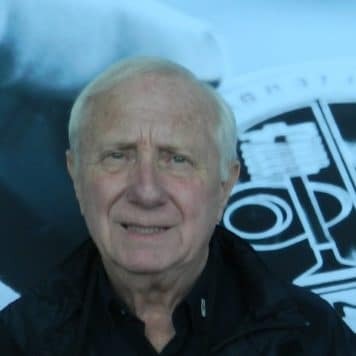 He studied at Wilfrid Laurier University, and the University of Florida in arts and resort management, and worked for the Walt Disney Company before joining Mercedes-Benz. Outside work, he loves sharing time with family and friends, travelling, watching off-air TV shows, and exploring the back roads of Ontario. 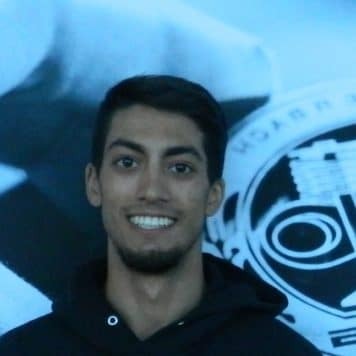 Patrick is a graduate of Wilfrid Laurier Unviversity, and has been passionate about cars since he was young; his favourite car through his time at school was (and is) the E63 AMG wagon. 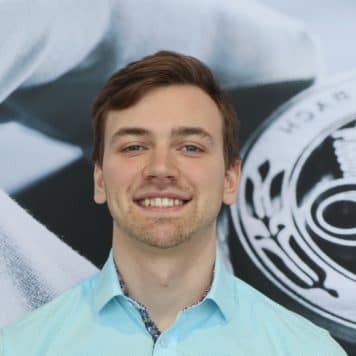 He joined the team at Mercedes-Benz Kitchener-Waterloo in 2017, and outside of work enjoys walking his dog, building with Lego, and the occasional track day. Saul worked in retail banking before deciding he needed a career change, and joining the Mercedes-Benz Kitchener-Waterloo team. He has always had a passion for luxury vehicles, and loves the work environment and the team at Pfaff. In his spare time, he enjoys photography and taking his children to their sports events. 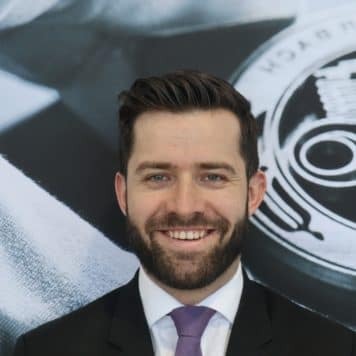 After a long career in the telecommunications industry, David switched careers to automotive in 2015, following his passion for cars and the Mercedes-Benz brand. He studied advertising and marketing at George Brown College, and outside work, enjoys spending time with family and friends. He also considers himself a golf nut! 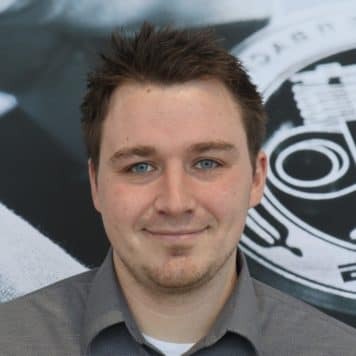 Colin began with Mercedes-Benz Kitchener-Waterloo in January of 2019. He decided to follow his passion of working with cars, after working as a Real Estate Agent in the Region. Colin studied Mechanical Engineering at Carleton University. He has been a car lover since his childhood and has became a car fanatic! His favourite car is the AMG Hammer Wagon. Outside of work he enjoys numerous sports which includes; rugby, hockey, soccer and basketball. 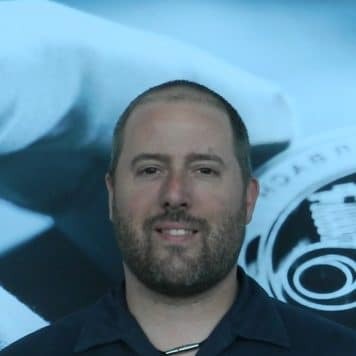 When asked what he enjoys the most about working for the Pfaff Family, he attributes the culture surrounding Pfaff and working with other car passionate people! 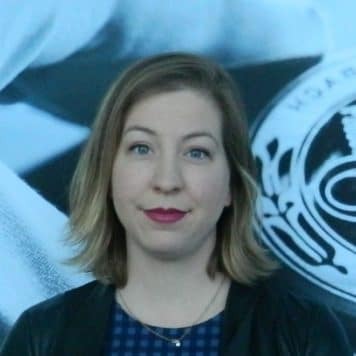 Violet has worked at Mercedes-Benz Kitchener-Waterloo since 2014, and has spent her life around friends that are car enthusiasts or work in the industry. She studied business administration and financial planning at Conestoga College, and worked as a retail sales associate before joining our team. She loves to travel and try out new fine dining restaurants. Zohra was looking for a change of environment after studying ECG technology at Algonquin College, and working in retail sales. She loves being outdoors, and is passionate about being the best! 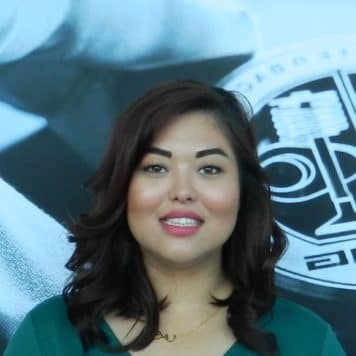 Bertina has been part of the team at Mercedes-Benz Kitchener-Waterloo since 2016, and got into the business because of her passion for sales and love of vehicles. She previously worked in the restaurant industry, and dining out and travelling with family and friends continue to be her passions. 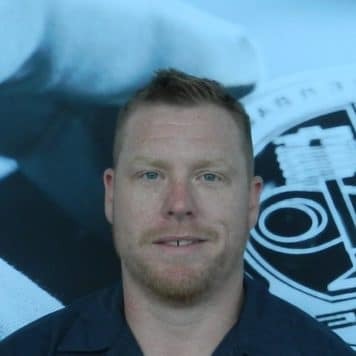 Jason joined the team at Mercedes-Benz Kitchener-Waterloo in 2005, starting his career in the wash bay and working his way up through various positions to Fixed Operations Director. 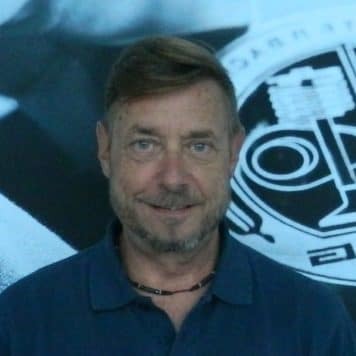 He studied computer science at Wilfried Laurier University, and is a true Mercedes enthusiast, listing the 1987 300SDL and, of course, the 300SL gulping has his favourites. He enjoys family time and working with teenagers in a youth program in his spare time. Chris has worked in the automotive industry for over 15 years. 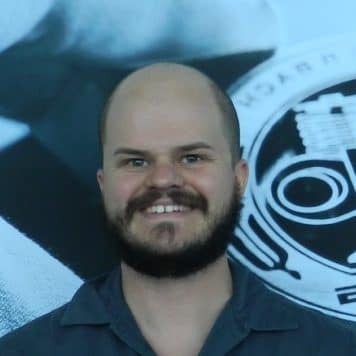 After finishing high school, he took a year off, working a factory job for five weeks before getting a job as a car wash attendant; he loved the environment and started in the workshop as an apprentice, becoming a licensed technician after three years, before becoming a certified M-B diagnostic technician, team leader, shop foreman, and now service manager. 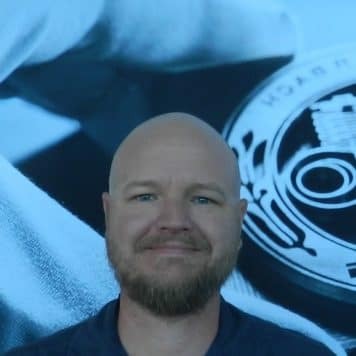 A longtime fan of Mercedes-Benz, he loves the history of the brand, and is also an avid runner with an interest in marathons, spending outdoor time with his wife and two daughters, skiing, and motorcycling. 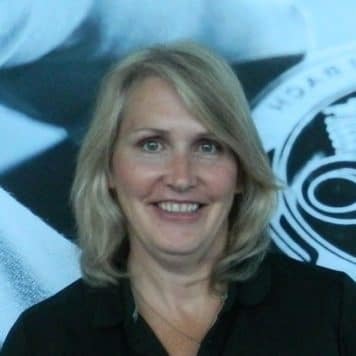 Kathryn has worked with the Mercedes-Benz brand for over 20 years, and for over 14 years at Mercedes-Benz Kitchener-Waterloo. She studied law and customs at Sir Sandford Flemming, but got connected to the dealership through a friend; from there she was hooked. 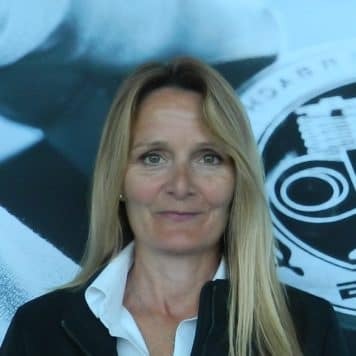 She shares the passion that Mercedes-AMG owners have for their cars, and also enjoys spending her spare time with family and friends and outdoor activities including golf and snowboarding. 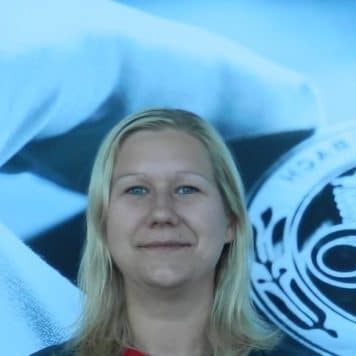 Trisha joined the Mercedes-Benz Kitchener-Waterloo team in 2009, after being referred by a friend. 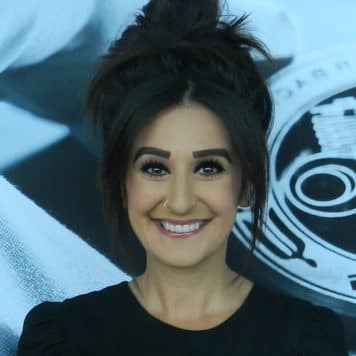 She studied at Humber College and the Canadian Automotive and Trucking institute, and worked in a window factory before getting into automotive. Outside work, she loves to spend time with her family – and watching the occasional cooking show on TV. 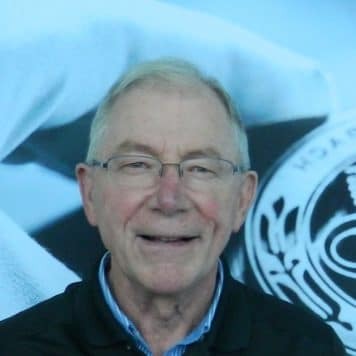 Harold has been with Mercedes-Benz Kitchener-Waterloo for 22 years. 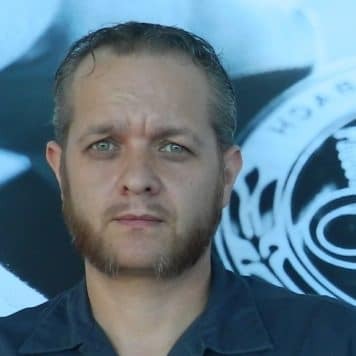 He began his automotive career began when he got into the auto body trades in high school and from then on has been passionate about the automotive industry ever since. Prior to the automotive industry, Harold delivered newspapers in grade school and worked in the restaurant industry. His favourite cars is the C63 AMG but also the 2019 Sprinter Vans of course! Outside of work he is a passionate New Orleans Saints and enjoys spending much of his time in Tobermory at his cabin. 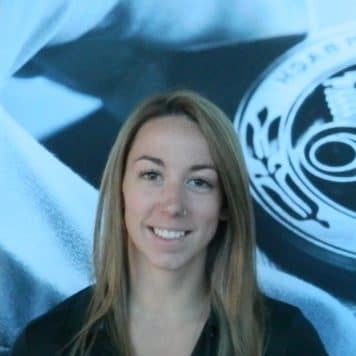 Tasha was working in the culinary field in 2016 when she decided she needed a career change – and it was only when she joined the team at Mercedes-Benz Kitchener-Waterloo that she truly gained an appreciation for the quality and complexity of the vehicles we sell and service. She studied culinary arts at Conestoga College, and outside of work enjoys baking and spending time with her friends and family. 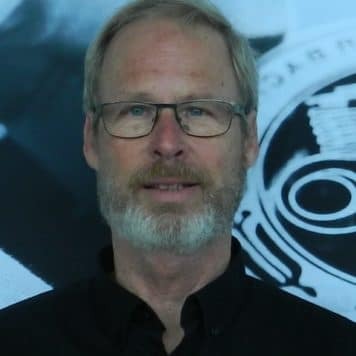 Richard has worked at Mercedes-Benz Kitchener-Waterloo since 2014, but has been in automotive since the 1980s, starting his career in the service department at Sears. He’s worked as a shipper/receiver as well, and enjoys spending weekends in Southampton on Lake Huron, where he can walk his dogs and fish. 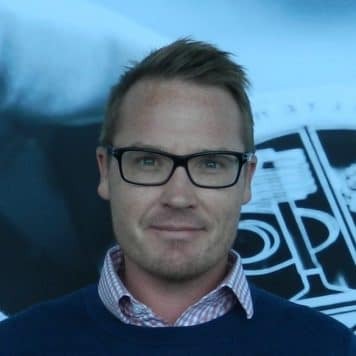 A lifelong passion for automobiles led Sean to begin his automotive career as a salesperson in 2001; he’s worked in the business ever since. Prior to that, he studied automotive business industries at Georgian College, and was the sole proprietor of a home renovation business. A father of three wonderful children, Sean spends the majority of his time laughing and playing with his family. Moe’s family owns an automotive repair shop, and he used to work in the shop growing up. He studied software engineering at Mohawk College and cirminology at Wilfrid Laurier. 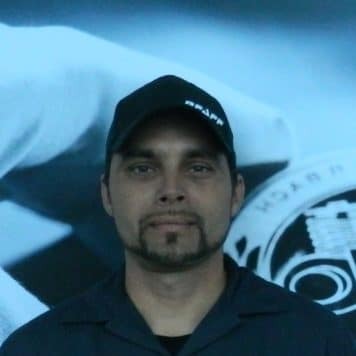 Moe was a Naval Warfare Officer in the Royal Canadian Navy, and after being released from the military, he worked at Kenworth Truck Centres as a Service Advisor before joining our team. 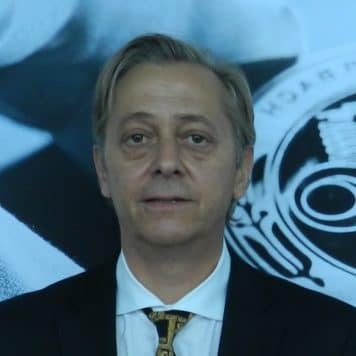 A native of Lebanon, where Mercedes-Benz is the most popular car brand regardless of social status or wealth, he has loved the brand his whole life. Away from work, he plays the violin and spends time with his wife and daughter. Glenna has worked in the automotive business for over 30 years, and has also worked in the restaurant and motel business. Outside of work, she enjoys travelling and golfing. 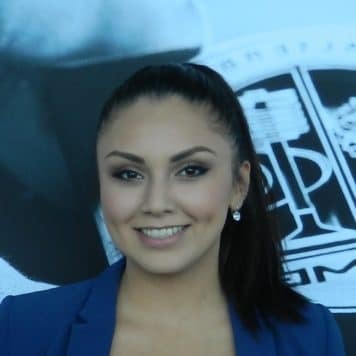 Nina studied early childhood education at Conestoga College and worked in the beauty industry before entering the automotive world, first as a greeter at a Toyota store and since 2016 as a warranty administrator at Mercedes-Benz Kitchener-Waterloo. She loves spending what free time she has with friends and family – her nieces and nephews are her world – as well as baking, going to live music events, and travelling. Kellie began her career in automotive in 2015, after studying business communications at Conestoga College and working retail management. 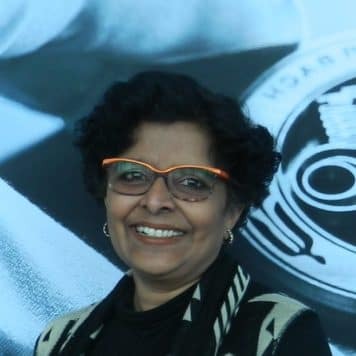 Mercedes has long been her favourite brand – she says there is just something special about them, especially the safety features. Outside of work, she loves anything and everything to do with family – she has young children and her favourite thing to do is see the world through their eyes. 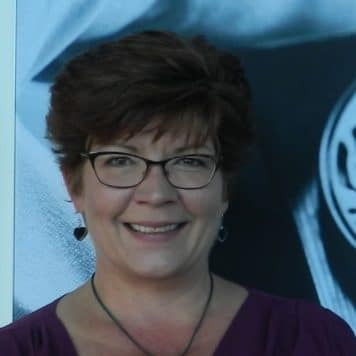 Gail joined the team at Mercedes-Benz Kitchener-Waterloo in August 2018, making a career change from planes to cars! She hails from Colombo, Sri Lanka, and was a flight attendant before joining our team, where she brings her skills in anticipating needs and developing resolutions to our service department. Gail enjoys quality family and community time, and conducts exercise and wellness classes. 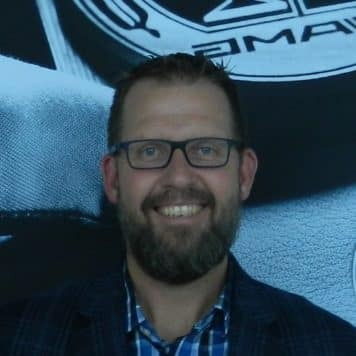 Frieder has worked at Mercedes-Benz Kitchener-Waterloo since 2001; he worked in the dealership’s shop starting in high school, then studied at Conestoga College in the automotive program, becoming a licensed service technician in 2005. 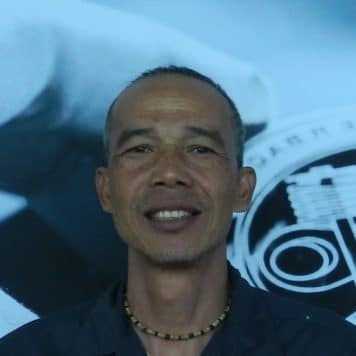 A believer in the Mercedes-Benz brand, he loves spending time with his family and doing a bit of hobby farming at home. 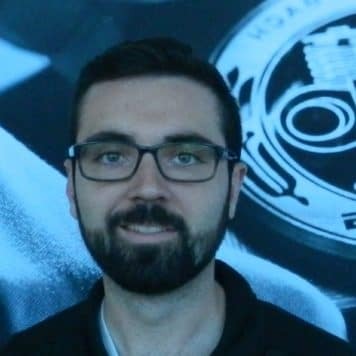 Andrew has been passionate about cars since he was young and has worked at Mercedes-Benz Kitchener-Waterloo for over 10 years, starting with the dealership through a co-op term in high school. He studied motive power at Conestoga College, and outside of work, enjoys modifying his personal cars (including an extensively modified Nissan 240SX), spending time outdoors with his dog, and fishing. 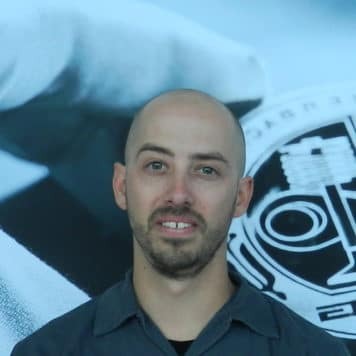 A hobby of racing dirt bikes in his youth led Bryce to an interest in cars and a career in automotive; he’s been in the business since he was 16, and has been a part of the team at Mercedes-Benz Kitchener-Waterloo since 2013. He studied at Conestoga College, and outside work, enjoys spending time at his cottage up north, and going for rides on his motorcycle. 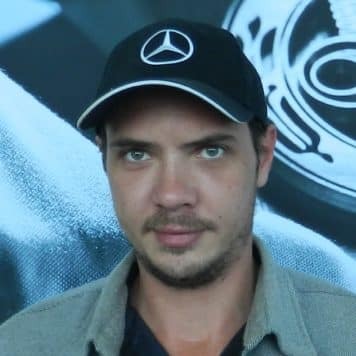 Jeff has worked at Mercedes-Benz Kitchener-Waterloo since 2007. It was his first job our of Mohawk College in Hamilton. Outside work, he enjoys photography, cycling, rock climbing, Formula 1, and MotoGP. From a young age, Taylor has always enjoyed the problem-solving associated with repairing vehicles. 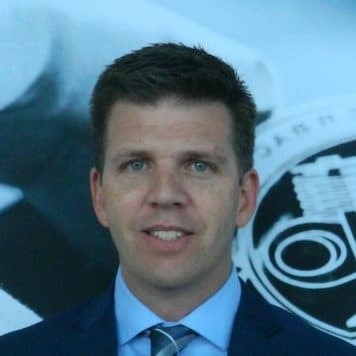 Prior to joining the team at Mercedes-Benz Kitchner-Waterloo, he went to Conestoga college, where he studied automotive service, and worked as a contractor and carpenter. Outside work, Taylor focuses all of his time racing motocross, and on fitness. 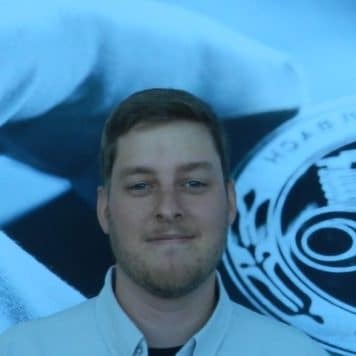 Brad joined the team at Mercedes-Benz Kitchener-Waterloo in 2009, and has had an aptitude for cars since he was a child; his dad always fixed his own cars, and Brad helped him out at a small shop in his after-school hours. 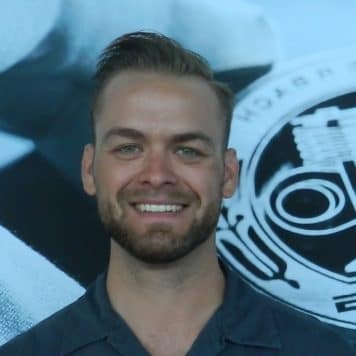 Before working in automotive, brad worked for a large amusement park fixing heavy equipment, and studied at Mohawk college; he has experience with a number of high-end brands and with performance cars. He enjoys being around customers, and outside work, loves to go camping with his family and downhill skiing. 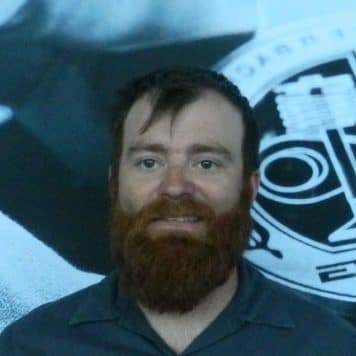 Greg has been part of the Mercedes-Benz Kitchener-Waterloo team since 2018. He studied history and political science at Western University. His experience is exclusively with high-performance imports, and he is a DTM fan. Outside of work, Greg enjoys ultimate frisbee, cycling, playing the guitar, and reading. Steven studied at Conestoga College, has worked in automotive his entire professional life, and enjoys playing video games. Nickolae began his automotive career as an apprentice in 1998. He studied at Conestoga College, and outside of work, enjoys playing soccer. Kasey has always had an interest in machines and how they work. 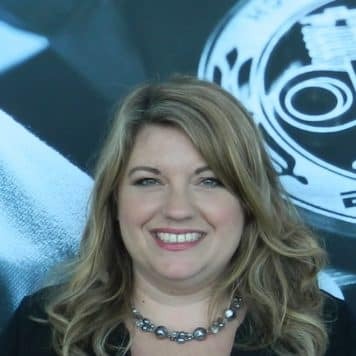 She studied aircraft maintenance at Canadore College in North Bay, graduating in 2008; she worked as an aircraft mechanic before studying automotive service at Loyalist College in Belleville and joining the team at Mercedes-Benz Kitchener-Waterloo in 2017. Outside work, she enjoys being outside during any season, playing the piano, and jamming in a band. Bryan has enjoyed playing with cars since he bought a $200 Datsun 280Z when he was just 14 years old. Prior to joining our team, he studied creative writing at Athabasca College, and was an English teacher that managed two English schools in Japan; he also lived in Germany during the dismantling of the Berlin Wall. Outside work, he builds automotive-themed watches and handmade leather watch straps. 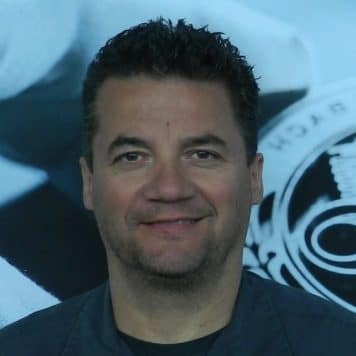 Bobby has worked at Mercedes-Benz Kitchener-Waterloo since 2015. 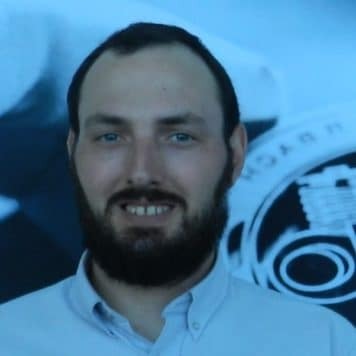 He had a passion for cars in high school, and tinkering with engines led to automotive as a career choice, after briefly working at a butcher shop. He studied at St. Clair College, Automotive Apprenticeship and Master’s College and Seminary, Christian Ministry Certificate. Outside work, he loves working on anything with a motor, playing guitar and drums, and working with teenagers at his church. Curtis attended Conestoga College’s Motive Power course, and was a heavy equipment operator before making the switch to automotive in 2015. 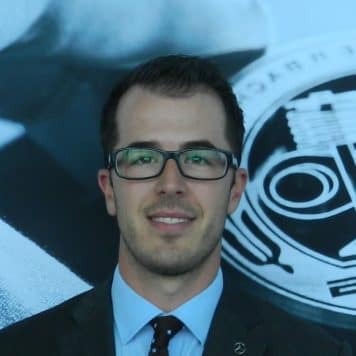 He has been a fan of the Mercedes Benz touring cars since he was a child, and once he started working at Mercedes-Benz Kitchener-Waterloo, his interest in the brand has only grown. 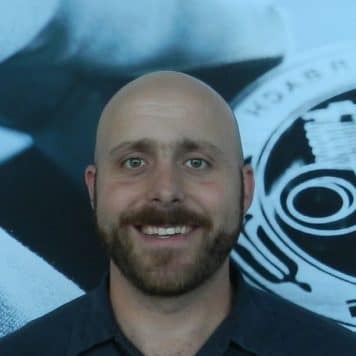 Curtis also enjoys riding his motorcycles, exercising, cooking, playing guitar, spending time with friends and family, and working on his project car from time to time in between renovating his house and garage. Levente learned his trade from his grandfather, and studied electro-mechanical engineering. 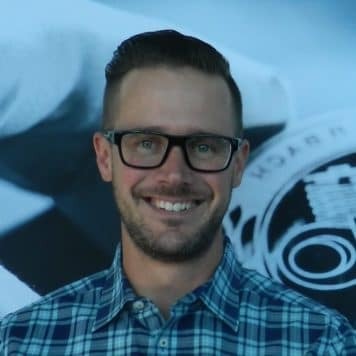 He worked for a small family business before going the team at Mercedes-Benz Kitchener-Waterloo, and enjoys movies, camping, riding, and electronics. Arpad has been working on cars since 2011, and began his learning in high school. Growing up as a child in Romania, he always loved motorized vehicles and Mercedes-Benzes in particular. Outside of work, he enjoys riding motorcycles, as well as auto racing, bike racing, and go-kart racing. 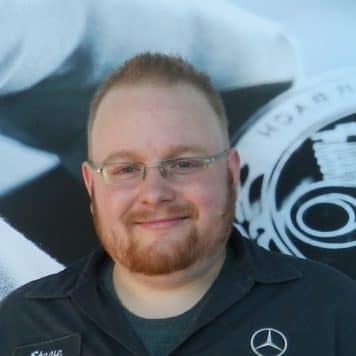 Dustin joined the Mercedes-Benz Kitchener-Waterloo team three years ago; he has a long-held passion for cars and driving. His stepfather was into racing, and Dustin fell into it as well, starting with muscle cars, then moving to Japanese performance cars and then German cars. Dustin is a graduate of the AST program at Conestoga College, and coaches international paintball outside of work. 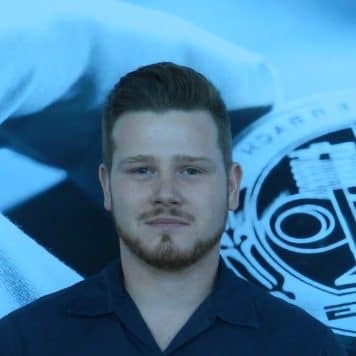 Brandon joined the team at Mercedes-Benz Kitchener-Waterloo in February 2015. He has loved cars his entire life, and always wanted to work in the business. Brandon studied automotive technology at Conestoga College, and worked at Full Throttle Motor Speedway; in his spare time, he owns and drives the #53 Can-Am Midget race car, and tunes friends’ and competitors’ race cars. 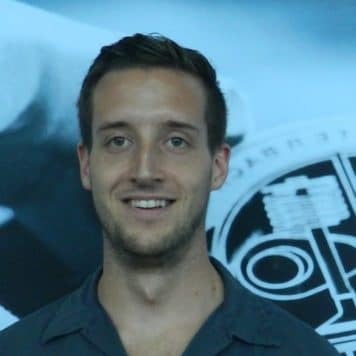 Mitch began studying journalism at Conestoga College, but decided tomato a career path change, realizing that having skills in the trades is immensely valuable. He loves understanding the history of every vehicle, and the stories behind them. Outside of work, he is kept busy by his one-year-old son, and spending as much time as possible with friends and family. Logan attended Conestoga College, for motorcycle and powersport vehicles before starting in the college’s automotive service program. Prior to joining our team, he was a contractor with Canadian Property Stars, doing direct sales and driveway sealing. Outside work, he plays music and spends time with family, friends and his pets. Taylor joined the team in 2018, and her love of cars came from her father, who was always in the garage tinkering. But her real love of the industry came during an auto show at Conestoga College, when one of the professors in the truck and coach department showed her around and helped her develop his interest. 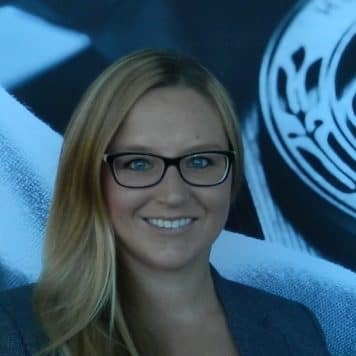 Prior to joining Mercedes-Benz Kitchener-Waterloo, Taylor worked as a barn hand at a horse stable; she enjoys the outdoors, riding horses, spending time with her family, and reading. A friend of Craig’s was a salesperson at a GM dealer in town, and has been detailing ever since. He served in the Canadian Forces Infantry (Royal Highland Fusiliers of Canada RHFC) and has had a passion for vehicles from a young age. Outside of work, his two boys keep him busy, but he also enjoys going to the gym, slow-pitch softball, camping, and staying physically active; he’d also love to build a dedicated track car. 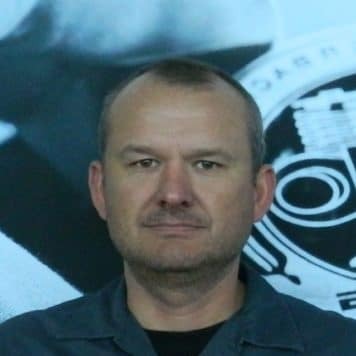 Rob has worked in the automotive business for 26 years, and has always had an interest in all things mechanical. He has also worked as a painter , shipper/receiver, and fork lift operator, and studied at Mowhawk College and Conestoga College. 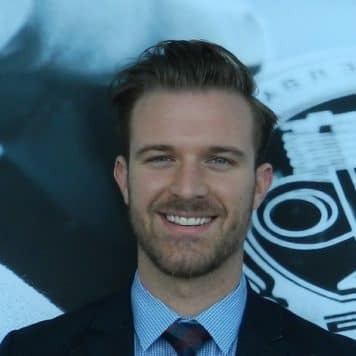 His automotive experience spans the Volkswagen, Audi ,Porsche, and to Mercedes brands, and he enjoys scuba diving, sailing, skiing, and travel. 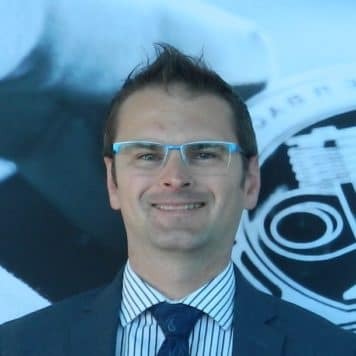 Robert joined the team at Mercedes-Benz Kitchener-Waterloo in June 2018. 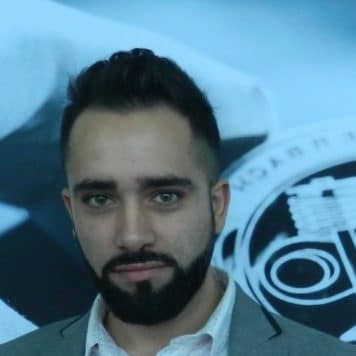 He studied business marketing and interactive media production at Fanshawe College, and worked in retail, and the moving business before coming following his passion for cars into automotive. Robert loves to spend time outdoors, reading, gaming, and movies; he also loves to travel and see the world. 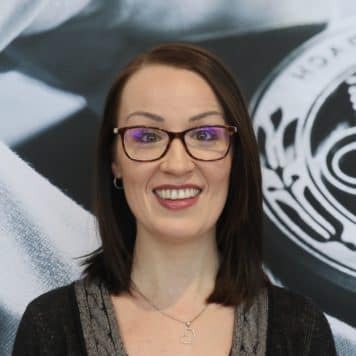 Susie joined the team at Mercedes-Benz Kitchener-Waterloo in 2018, but she says it feels like she’s always worked here! 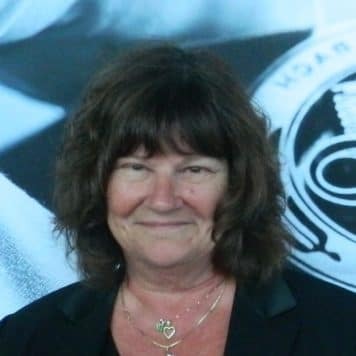 A car lover for life, she owned and operated a successful restaurant in Stratford, Ontario, called York Street Kitchen, for 28 years before selling it in 2017. She is a graduate of Stratford Chef’s School, drives a Mercedes-Benz herself, and loves to take road trips. Ian is a mechanical engineer and graduate of Columbia Technical Institute in Washington D.C., and Western University. He ran his own company for 23 years. Now retired, he drives the Mercedes-Benz Kitchener-Waterloo shuttle and enjoys designing and building radio controlled airplanes, boating, and museum restorations. Ron was vice president of the Electrical Safety Authority, and joined the team at Mercedes-Benz Kitchener-Waterloo as a shuttle driver, thinking it would be an interesting and rewarding retirement position. 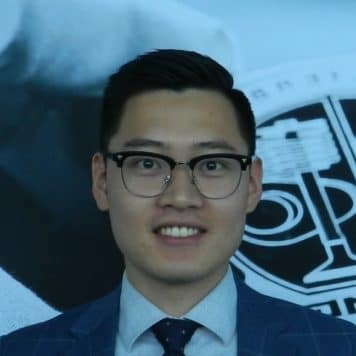 He has studied at Conestoga College, Queens University, the Ivey school of business at Western University, and business and marketing at Harvard University. A Mercedes owner since 2011, he enjoys sports, travel, boating, and time at his cottage with the family. Bob has always loved driving, and has worked in the automotive field for 10 years. Prior to that, he was a school principal, and studied mathematics at the University of Guelph. 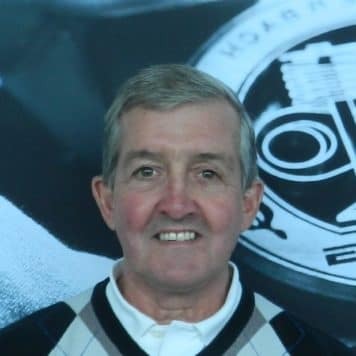 Outside work, he enjoys driving his Mercedes-Benz SLK to the cottage as well as the occasional round of golf. Denise studied in England, and jumped at the opportunity to work with the Mercedes-Benz brand. She enjoys reading, English soccer, and spending time with her family. 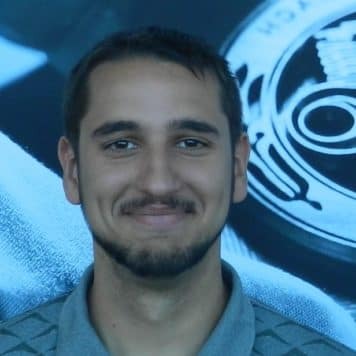 Joseph has been with Mercedes-Benz Kitchener-Waterloo for about 4 months now. He got into the automotive industry by fixing tractors and everything alike on the family farm. He then became an apprentice at a Chrysler dealership. 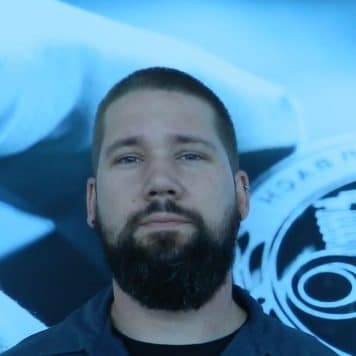 After a few years of being a technician, Joseph wanted to work on the business side of the industry and he then became a Service and Parts Advisor. He completed his Police Foundations and Criminal Investigations at Sheridan College. His favourite car is the 1967 Chevrolet Impala. Outside of work Joseph enjoys play and watching sports, going to car shows and if he has a spare weekend he will head up to the cottage no matter what time of the year it is. 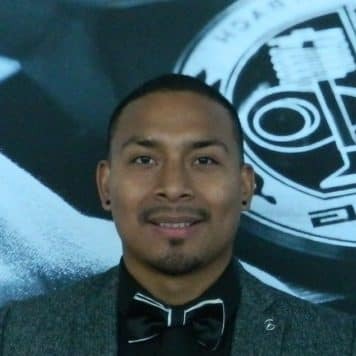 Arnel has always had a passion for the automotive world, and got into the business when an opportunity came up to work in detailing – then he moved up from there. Outside of his passion for cars, he is a sports fanatic, playing hockey and soccer, as well as loving to go skating in the winter. Connor has always had a passion for cars, and never wanted to work in any other industry. His first model car as a child was a 300SL Gullwing, and Mercedes was his favourite brand from the start, and through his studies in automotive business at Georgian College. Outside of work, he enjoys hockey, biking, and autocross. 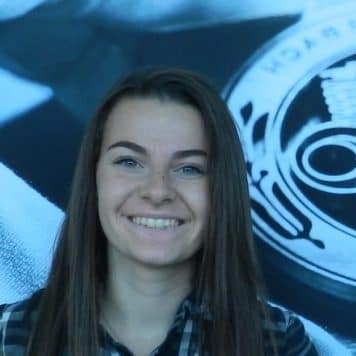 Kendra has always been a car enthusiast, and has always known Mercedes-Benz Kitchener-Waterloo would be a great fit for her. She worked in the restaurant business before joining our team, and outside of work, enjoys going to the gym; she also considers herself a professional Netflix watcher. Jason’s father was an automotive technician for over 25 years, and he helped him out whenever he could; “breaking things is fun, but eventually you need to try and put it back together.” The automotive industry is all he’s known, but outside of work he plays hockey three to four times a week, and relaxing with family and friends. 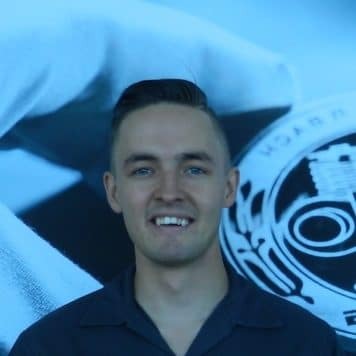 Josh joined the team at Mercedes-Benz Kitchener-Waterloo in 2017 and has always had an interest in cars; his father was a technician. He has worked in the dairy industry, and enjoys video games, cycling, and working on cars outside of work. 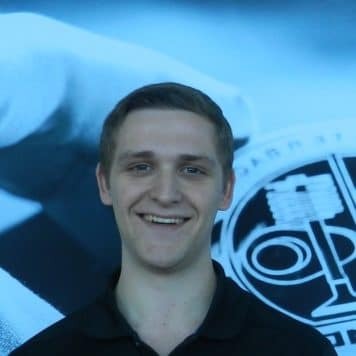 Nathan joined the team at Mercedes-Benz Kitchener-Waterloo in 2018, and studied marketing at Conestoga College. 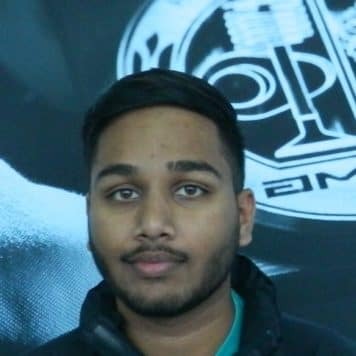 When he was a teenager, his favourite car was the SLS AMG, and he loves working at the dealership, where he gets to be around his favourite cars all the time. Outside of work, Nathan plays hockey. 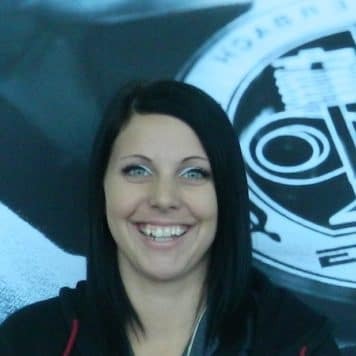 Kerri joined the Mercedes-Benz Kitchener-Waterloo team in 2012. 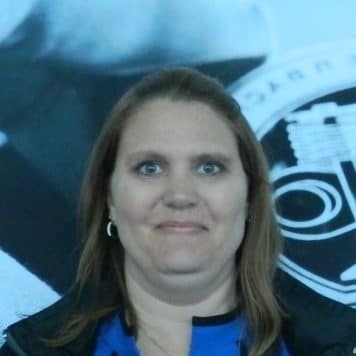 She has worked as a server, warehousing/logistics specialist, bookkeeper, and in the automotive business as an inventory specialist for a local automotive dismantling and recycling centre. Outside work, she enjoys camping, concerts with her kids, music, reading, and spending time with her friends. 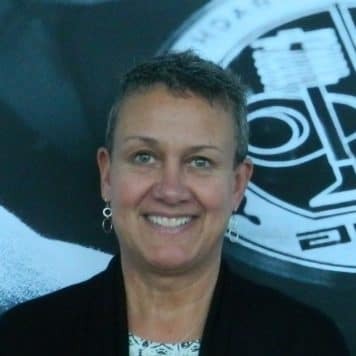 Cathy has worked as a bookkeeper ever since she finished high school, and was self-employed before joining the dealership as part-time book-keeper. She and her husband have a houseboat at a marina near Bobcaygeon and spend most summer weekends there relaxing. 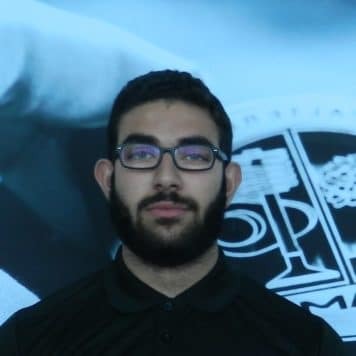 Omar studied management economics and finance at the university of Guelph, and worked at a sporting-goods outfit before joining the team at Mercedes-Benz Kitchener-Waterloo in 2018. He plays basketball outside of work.